Duties of the "controlling Body" within a game of lawn bowls. 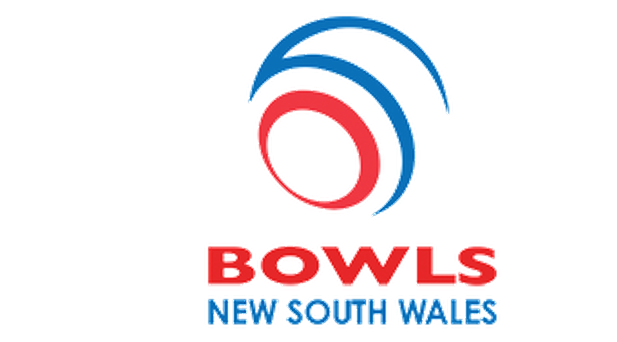 Bowls Australia summary sheet of 2015 rule changes. 1. Officiating Application Form - accreditation or reaccreditation as a National Umpire. Here. 2. Official questions for Umpires re-accrediting. Here. 3. Recognitation of prior duties for Umpires reaccrediting. Here. Affilliation eligibility to play and player clearance policy - January 2011. Here. Artificial devices - wheelchairs and bowlers arms - January 2011. Here. 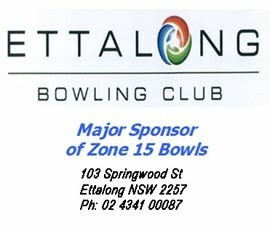 Bowls testing policy - January 2011. Here. 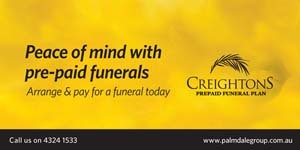 Disiplinary policy - January 2011. Here.